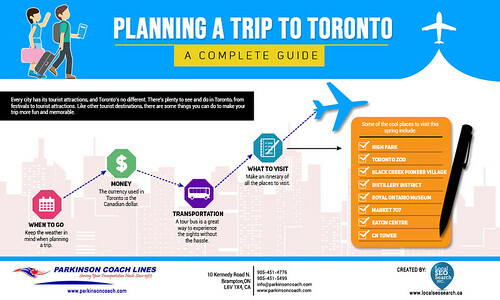 Planning a trip to Toronto? It pays to be prepared. Use this guide to help prepare before leaving, and give yourself some travel ideas when sightseeing. Do some advance research to help you plan a memorable one.